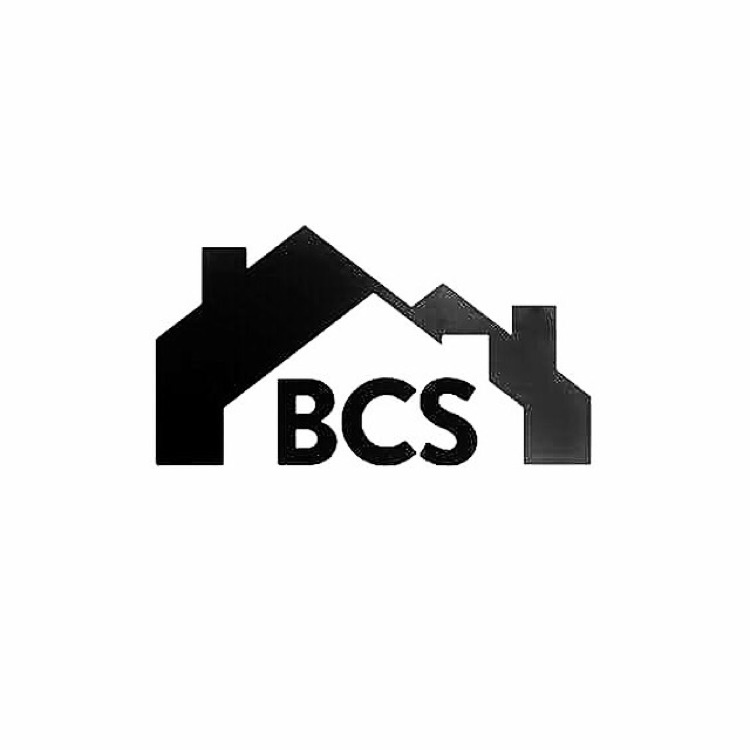 Search for a local Bathroom Installer in City of London - Greater London below or alternatively you can post your job so they find you! Bathroom Installation in London, City of London, London. 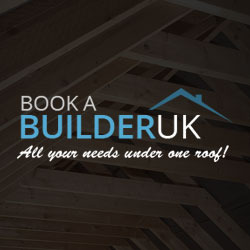 Bathroom Installation, Bricklayers, Builders in London, City of London, London. Bathroom Installation in Malmesbury, Wiltshire. Bathroom Installation, Block Paving, Bricklayers in London, City of London, London. 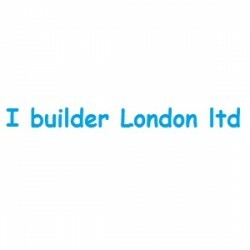 Bathroom Installation, Builders, Building & Extensions in London, City of London, London.